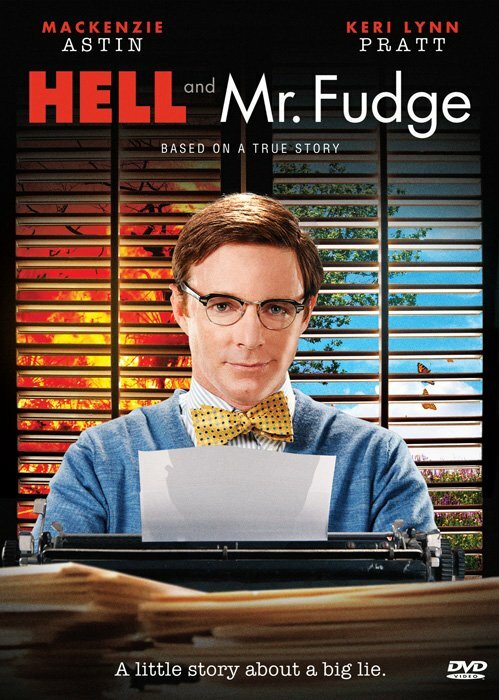 Award-winning feature film about a Bible-belt preacher who faces prejudice and injustice as he challenges long-established traditions and narrow-minded critics. And things heat up when he's hired to research the topic of hell. Branded a heretic, he ends up an outcast in his own town. Based on a true story. 96 minutes. Closed-captioned. 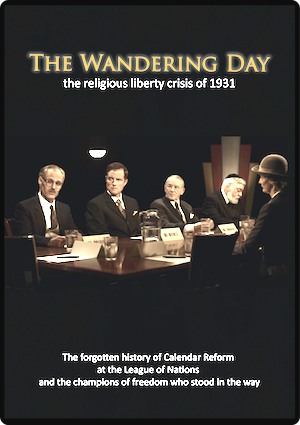 This documentary reveals the forgotten history of Calendar Reform at the League of Nations and the champions of freedom who stood in the way. From LLT Productions. Run time: approx. 47 minutes.